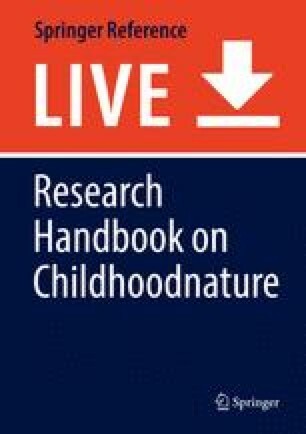 This chapter interrogates the concept of nature as central to the understanding of education, learning, and the position of the child in education. Based on a problematization of the concept of nature, a philosophy of education without nature is outlined. This philosophy is substantiated by a conception of object-oriented learning, where learning is reconceived as a primarily aesthetic process of unappropriation. In sum, this chapter aims to develop an alternate ecological outlook on education that wants to open up processes of learning as to foster nearness and compassion with other objects.